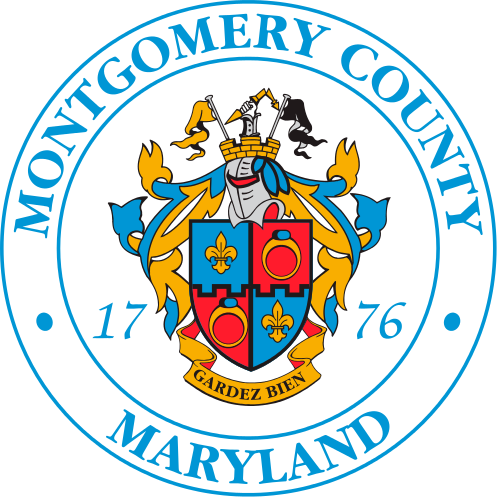 Montgomery County composts the yard trim residents set out for collection. Information about that program is available on the link below. Information regarding purchasing of Leafgro is also available on that web page.